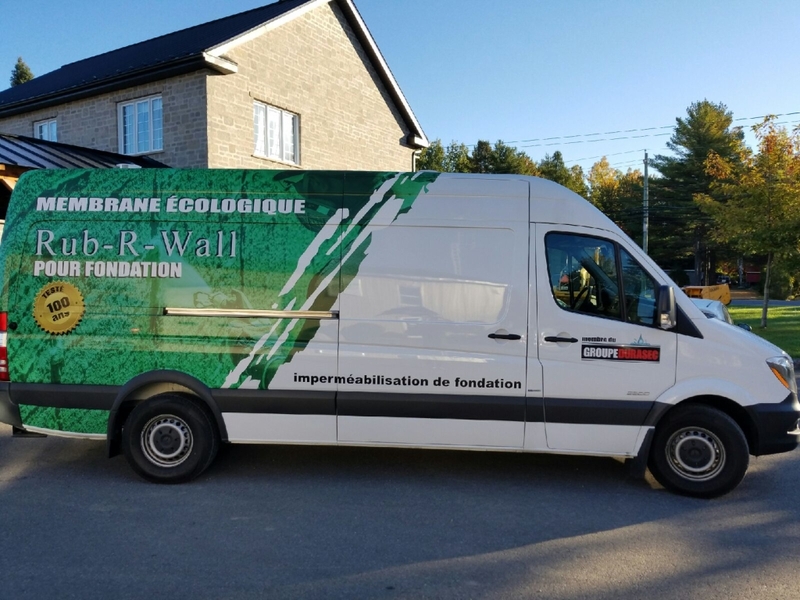 Québec Distributor Debut’s New Rub-R-Wall Spray Truck | Advanced Coatings Inc.
Our Quebec Distributor, Groupe Durasec has recently introduced their new Rub-R-Wall Waterproofing Spray Truck to the Quebec marketplace. 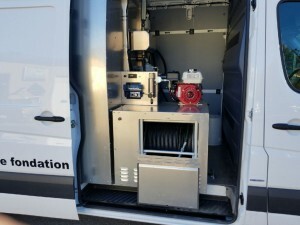 Specializing in the waterproofing and drainage systems of new and existing foundations. Groupe Durasec has been working in the field of construction in the Greater Montreal Area for over 20 years. The new spray unit allows Groupe Durasec to continue to provide top quality solutions to their customers foundation issues.